At Bracken Foam Fabricators, we manufacture our foam products to the finest industry standards using die cutting techniques and the highest quality materials.The use of top-of-the-range die cut machines enables us to achieve supreme quality with our foam products. Bracken Foam Fabricators are committed to utilising the most up-to-date industry practices, and through the use of die cutting we have the additional versatility to supply premium quality protective foam products for our customers, whatever their order might be. 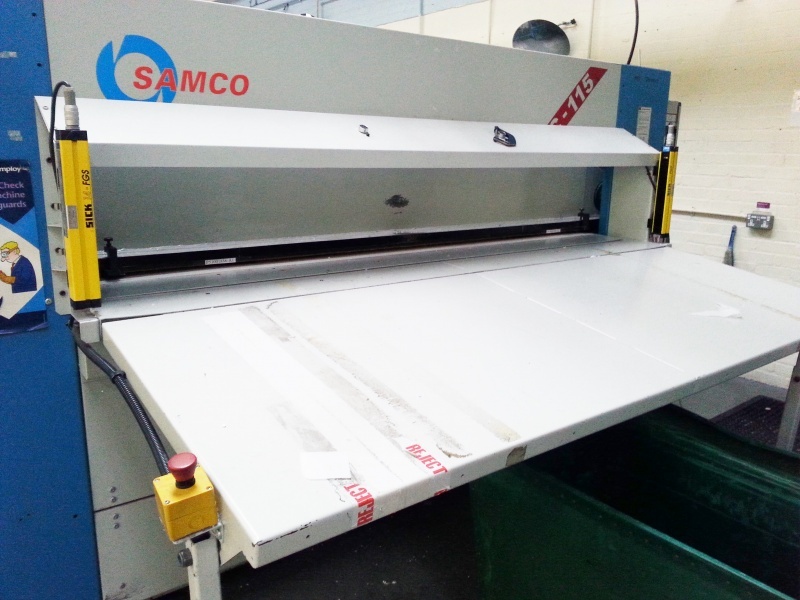 We can produce die-cut machine foam products either for high-volume orders or on a one-off basis. By using die cutting machines, we can create bespoke foam design products for our clients in a wide range of materials, colours and densities. Our die cutting machines can stamp all types of foam materials from high-density ethafoam to closed cell zotafoams. With customised foam products, you can get exactly the products that your need for your business’ targets, while also generating greater awareness of your brand through differentiation. At Bracken Foam Fabricators, we are committed to delivering the best die cut foam products to our customers. Contact us today to see how we can help you by calling us on +353 21 4709556, emailing us on info@foamfabricators.ie or alternatively you can simply fill out our enquiry form.